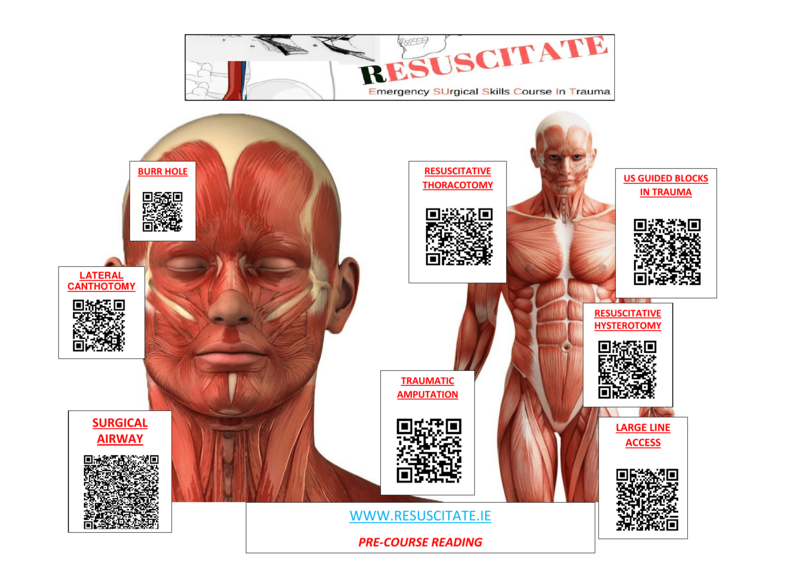 Should we use US guided blocks in ED? If that’s the case then why are we not using nerve blocks more often in the ED? One of the major hold ups when getting started is the lack of a single location for all your supplies – you need to get one piece of kit from the store room and another piece from a resus press. How many times have you walked around the ED assembling your kit to find that the US machine is already in use somewhere else?! These videos show how this block is done – much better than I could describe it here! Mike Stone on Vimeo – everything! 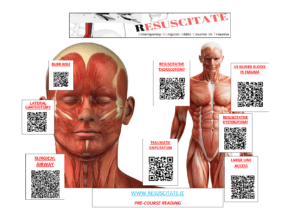 « Not 1 but 3 POCUS courses….